Updated Friday March 8, 2019 by NCHU Webmaster. 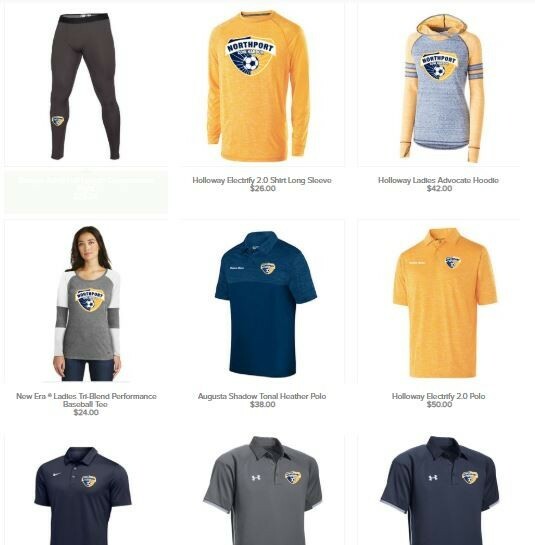 The NCHU team apparel/uniform store is open until the end of March. It will be the final opportunity to buy gear and uniform items before the Spring season.